One of the first comics the ‘Our Books’ team advised on (back before there was an official Our Books) was 2005’s ‘Wrath of the Phantom Army‘ by Heritage Watch. 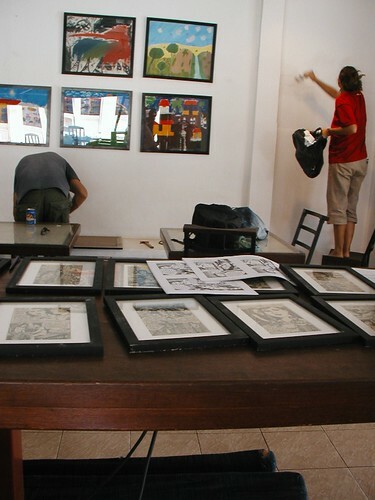 Produced for outreach in English and Khmer, the comic was drawn by Y Lida (a teacher at the Royal University of Fine Arts) and scripted by Heritage Watch’s staff. A profile on Our Books by Chan Sovannara in Wednesday’s ‘Lift’ section! Take a look! 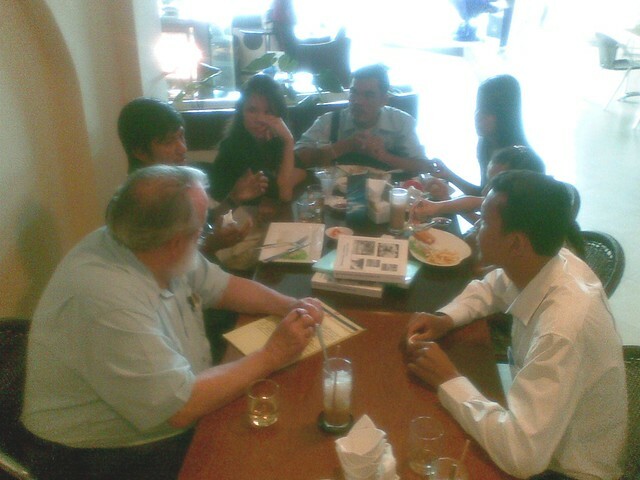 A fuzzy phone photo of visiting Fulbright Scholar Jan Arabas! Presenting some books from her USA class to our team in Phnom Penh! Jan will be conducting an art exchange program with her students in Lowell, Massachusetts and also creators at the Royal University of Fine Art. Image Comics to release second volume of LIQUID CITY anthology in September Singapore – 8 July 2010 – Come September, explore the mutable landscapes of LIQUID CITY, VOL. 2, an anthology collecting work from celebrated Southeast Asian creators. LIQUID CITY promises unforgettable tales of cities and the people who live in them. find it all and more in LIQUID CITY, VOL. 2! Also included are illustrated essays, offering rare insights into comics in Cambodia and Indonesia, and the impact of typhoon Ondoyin on lives and the state of comics in the Philippines. Lim Cheng Tju is the Singapore country editor for the International Journal of Comic Art. 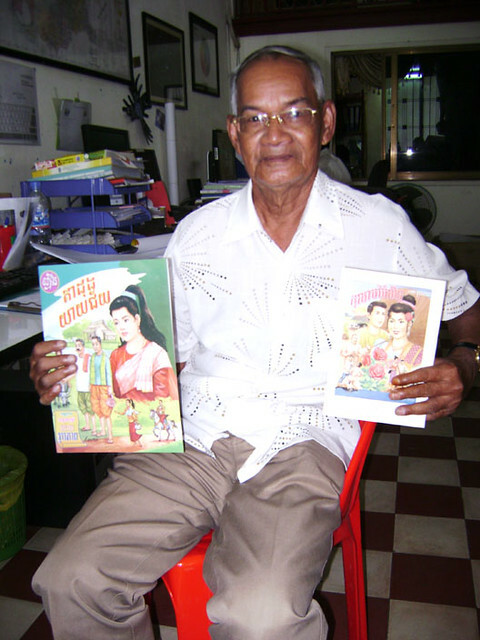 His articles on comic art have appeared in the Southeast Asian Journal of Social Science, Journal of Popular Culture and Print Quarterly. Image Comics is a comic book and graphic novel publisher founded in 1992 by a collective of best-selling artists. Image has since gone on to become one of the largest comics publishers in the United States. It consists of four major houses: Todd McFarlane Productions, Top Cow Productions, Shadowline and Image Central. Image publishes comics and graphic novels in nearly every genre, sub-genre, and style imaginable. It offers science fiction, romance, horror, crime fiction, historical fiction, humor and more by the finest artists and writers working in the medium today. For more information, visit www.imagecomics.com. 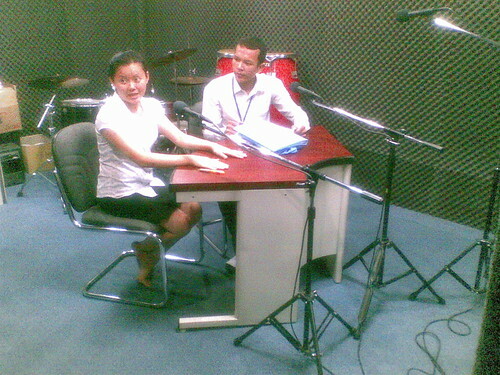 At Sotheavy (Equal Access) and Soeun Klo (Our Books) take a look at some broadcasting equipment. Our Books will be developing not one but two comic books following on from our initial success with their first comic on Commune Councils!